There are some systems and components on our RV's that we really don't want to deal with. We just hope that it works the way it's supposed to when we need to use it. Take the RV waste valves for example. 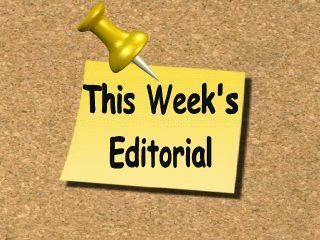 We don't want to deal with any problems, we just want them to work properly when it's time to empty the holding tanks. Other than that we don't want to see, or think about them. It's not a fun topic, I don't even enjoy writing about it but at some point it needs to be discussed. 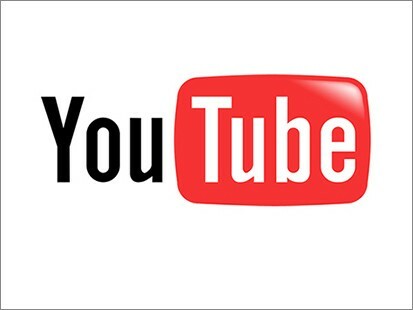 Like almost every other component on your RV the waste valves require some routine care and maintenance if you want them to work properly for many years to come. 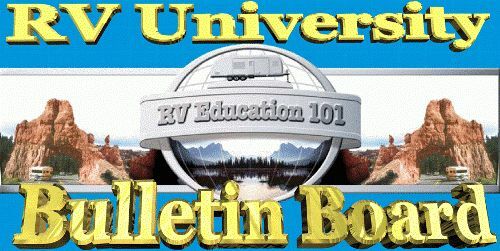 The good news is there are some simple things we can do to maintain the RV waste valves, and it's probably good that you understand more about how they work too. For the adventurers out there it's really not that difficult to repair or replace a waste valve either, just make sure the tank is empty first!! 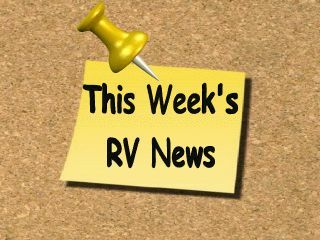 So, to learn everything you ever need to know about RV waste valves be sure to check out this week's feature article/video. 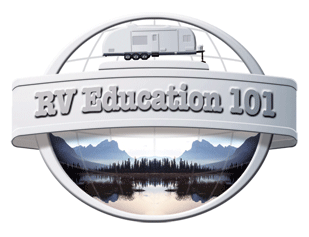 Mark's RV Quick Tip #1: Anybody pulling a travel trailer or pop-up should have some type of sway control. Talk to your RV dealer. Should the trailer become unstable and attempted steering corrections don’t control it you can use the manual override on the brake control to help regain control of the trailer. Slide the lever over slowly and allow the trailer brakes to engage and the sway control to put the trailer back on a straight course. 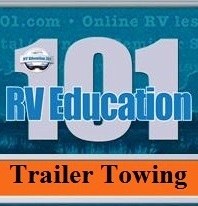 If trailer sway becomes severe, reduce your speed gradually, avoid using the vehicle brakes if possible and manually apply more trailer brakes..
Mark's RV Quick Tip #2: Every time you dump the black tank you need to treat it with holding tank chemicals to assist in controlling odors and to break down solids. You should always use environmentally safe chemicals. Enzyme based chemicals use the good bacteria to digest waste and control odors. Formaldehyde based chemicals destroy the bacteria that's needed to break down waste and they can be dangerous to humans and pets. 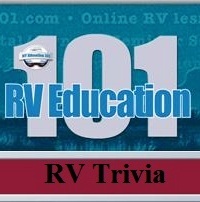 Mark Says: Pricing for a used RV involves many factors. 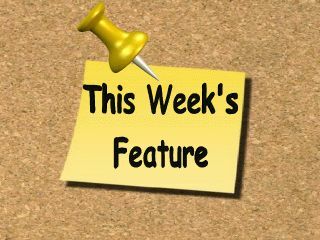 For example, the age of the unit, the condition, mileage if applicable and any options it is equipped with. Most importantly is the overall condition of the RV. 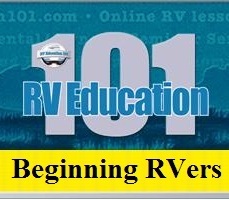 The NADA is a good guide to use and the pricing in the NADA is based on the RV being in good condition. 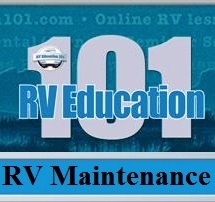 Good condition means that there is no damage and everything on the RV is in proper working condition. You should be able to buy the RV and go right out and use it. If not the price goes down. You didn't mention if this was a dealer or a private owner, but regardless you should make them show you that everything on the RV is working. Appliances in an RV are expensive to replace. Also, inspect the unit thoroughly, looking for signs of damage that are sometimes hidden like water damage. If it's a motorized RV you not only need to inspect the coach but the chassis too. If you're not sure what to look for take somebody with you who knows RVs. 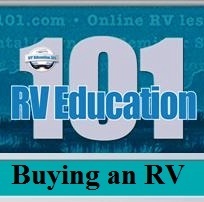 If it's a motorized RV the mileage is another factor used to determine the price. 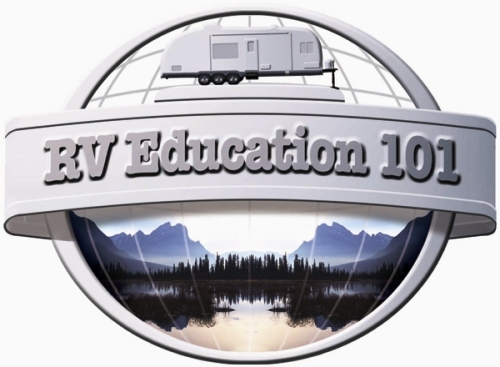 Another factor is optional equipment on the RV, above and beyond how a base model is equipped. You can go to nada.com and if you know the year, make, model, mileage if applicable and options the RV has you can get an idea of a fair price. It will give you low retail and average retail. If the asking price is within a fair market price this doesn't mean you should just settle on paying that price. There is almost always room to negotiate on asking price, unless you run into a deal of the lifetime, in which case you pay the money and leave. Don't be afraid to make a low offer and just see what they say, in most cases you will meet somewhere in the middle of the road on pricing. I personally would not pay the high retail price unless it was in showroom condition. You should be able to get it close to the low retail price or maybe less. Remember RV's depreciate they don't appreciate. 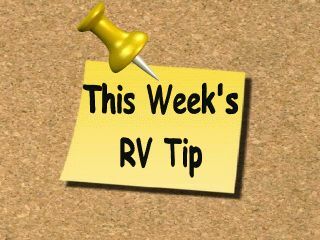 In some cases RV owners are upside down meaning they owe more than the RV is worth and they want to pay their loan off, so their asking price is too much for the RV. You need to know what you are looking at, know what a fair asking price is, inspect the unit thoroughly, verify everything works and then negotiate the selling price. Be patient, a good deal will always come along eventually. I'm going to show you - in my 74-page eBook, "RV Boondocking In Southern Texas" – how two ordinary Canadians, with regular jobs and a seen-better-days camper van, spend their winters in the Texas sunshine … for less than $250 a week. With your purchase you will receive free of charge the 23 page Frugal Shunpiker's e-Guide: Basic Boondocking. 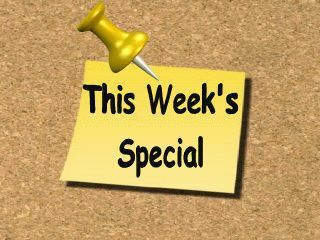 Marianne, the author will send you the bonus e-book and updates to your e-mail as she gets them. FAMILY FUN RV RENTAL OF WNY CORP HAPPY CUSTOMERS, QUALITY SERVICE AND PRISTINE VEHICLES ARE OUR GOALS!